Edward Berger & Maritza Bridal believe a bride’s wedding day must go beyond simply special—she should stand out from “head” to toe! Explore these fabulous collections to see exactly how Tamzen’s Bridal can add those finishing touches. 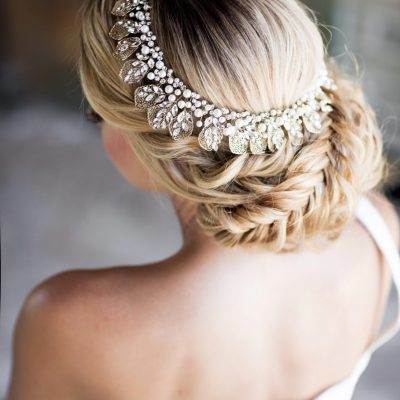 A trunk show is a wonderful opportunity for brides to view additional hair accessories and veils that are usually not showcased in their local boutiques. Tamzen’s Bridal still requires appointments for accessory shows. Please feel free to call the shop and they will be happy to schedule an appointment for you.